When it comes to considering a Darien bathroom Remodeling Contractor job you have to realize there are plenty of added bonuses you may not even be thinking of. Aside from the obvious one that it will increase the value of your home. And when it comes to choosing just the right team to get this done you have to go with the experts who can get it done right. We are your Darien Remodeling Contractor. At Best Home Renovations we take the time to listen to your individual and unique wants, needs and goals. From there we can discuss with you the options you have available. Finally, we can guide you towards making the smartest decisions based on your likes and budget restraints. Our attention to customer care and details is part of what has earned us the impeccable reputation we have. For some homeowners it may also be about enhancing mobility features to make this room more user-friendly for the elderly or anyone who has compromised mobility for one reason or another. 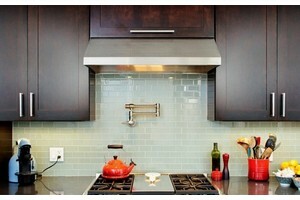 Don’t overlook the importance of a proper Darien kitchen remodeling job too. There are plenty of reasons why you may also want to change out your existing culinary space. Maybe you have always wanted an island kitchen? Maybe you recently started a baking or catering business and need the extra space? Or maybe your kitchen has just never been functional enough for you to get full use out of. Whatever the reason may be our team of experts at Best Home Renovations can help you. We have been transforming houses into homes since 1997 and that includes kitchen renovations. Contact us today so we can get started with your projects. It only makes sense to take on the task of getting your Darien basement finishing. You already have this room so why not make use of it? And that means besides a place to store the holiday tree, do laundry and let spiders lurk. Our professional expertise helps us create rooms the entire family can enjoy. A game room, second living room or space for guests to stay just happens to also add value to your home. Contact us today and let us take care of your Darien basement finishing, bathroom remodeling or kitchen remodeling job. 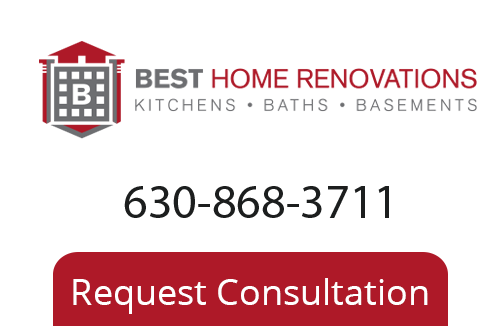 To learn more about our Darien Remodeling Company please call 630-868-3711, or fill out our online request form.